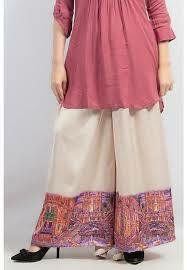 find here a beautiful gul ahmed summer lawn collection 2013 .
here u can find the style of boutique dresses . in the Pakistan most of the girls and women prefers their traditional dress salwar designer salwar kameez getting very much popular among the u can find here beautiful designs of salwar kameez.